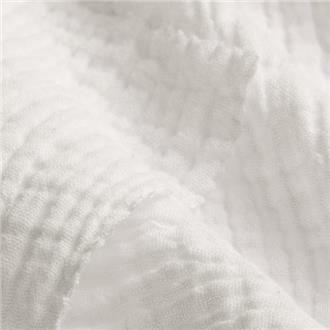 Double layer cotton mull in white with longitudinal crepe structure, soft and with draping properties . 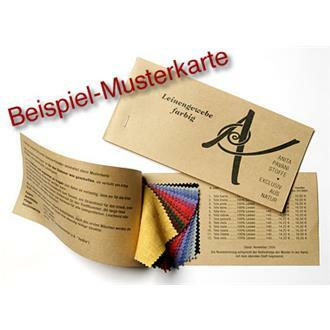 A great material for dresses, skirts, wide tops and pants or for interior design. 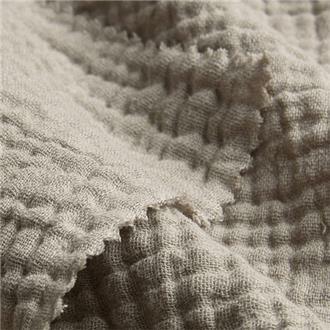 Double layer cotton mull in ecru with longitudinal crepe structure, soft and with draping properties . A great material for dresses, skirts, wide tops and pants or for interior design. Double layer cotton mull in pastel mint with longitudinal crepe structure, soft and with draping properties . A great material for dresses, skirts, wide tops and pants or for interior design. 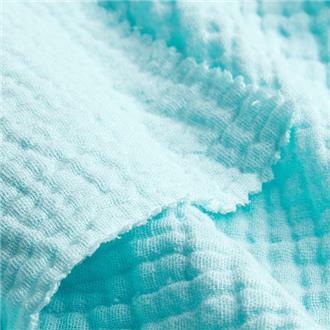 Double layer cotton mull in pastel ice-blue with longitudinal crepe structure, soft and with draping properties . A great material for dresses, skirts, wide tops and pants or for interior design. Double layer cotton mull in pastel aloe-green with longitudinal crepe structure, soft and with draping properties . A great material for dresses, skirts, wide tops and pants or for interior design. 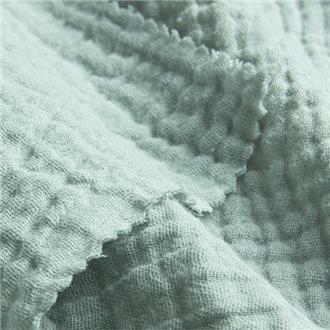 Double layer cotton mull in pastel sea-green with longitudinal crepe structure, soft and with draping properties . A great material for dresses, skirts, wide tops and pants or for interior design. 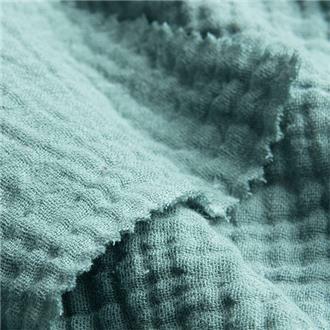 Double-layered cotton gauze in a petrol colour with a strong longitudinal crepe structure with a soft feel and a flowing fall. A wonderful material for dresses, skirts, wide tops and pants or as a decorative fabric and in the interior design suitable. 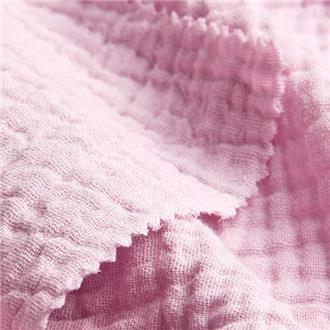 Double layer cotton mull in pastel antique-pink with longitudinal crepe structure, soft and with draping properties . A great material for dresses, skirts, wide tops and pants or for interior design. 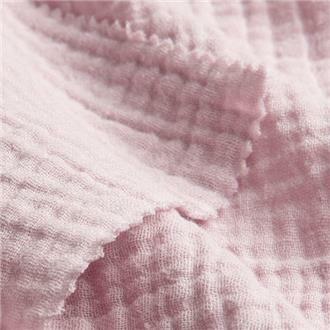 Double layer cotton mull in pastel magnolia-pink with longitudinal crepe structure, soft and with draping properties . A great material for dresses, skirts, wide tops and pants or for interior design. 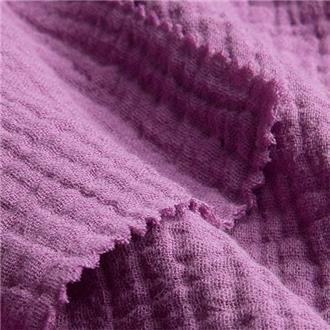 Double layer cotton mull in a powdery purple with longitudinal crepe structure, soft and with draping properties . A great material for dresses, skirts, wide tops and pants or for interior design. 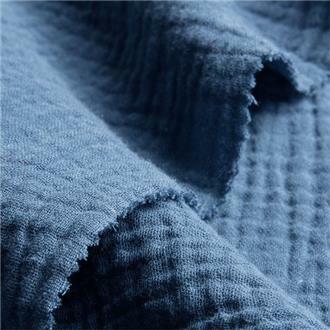 Double-layered cotton gauze in indigo blue with a strong longitudinal crepe structure with a soft feel and a flowing fall. A wonderful material for dresses, skirts, wide tops and pants or as a decorative fabric and in the interior design suitable. Double layer cotton mull in navy-blue with longitudinal crepe structure, soft and with draping properties . A great material for dresses, skirts, wide tops and pants or for interior design. 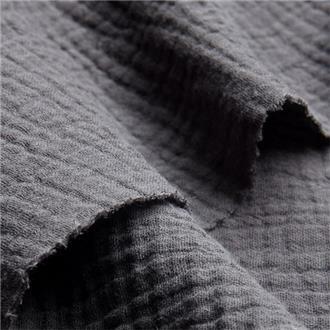 Double layer cotton gauze in dark grey with longitudinal crepe structure, soft and with draping properties . A great material for dresses, skirts, wide tops and pants or for interior design. 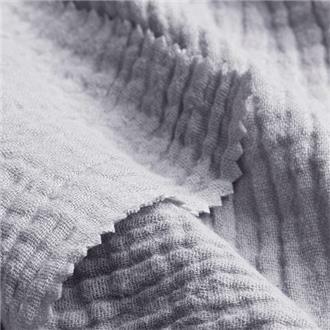 Double layer cotton mull in pastel light-grey with longitudinal crepe structure, soft and with draping properties . A great material for dresses, skirts, wide tops and pants or for interior design. Double layer cotton mull in a light pastel olive-colour with longitudinal crepe structure, soft and with draping properties . A great material for dresses, skirts, wide tops and pants or for interior design. 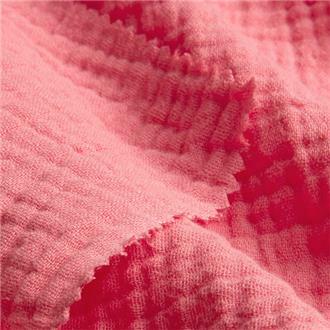 Double layer cotton mull in flamingo-pink with longitudinal crepe structure, soft and with draping properties . A great material for dresses, skirts, wide tops and pants or for interior design. 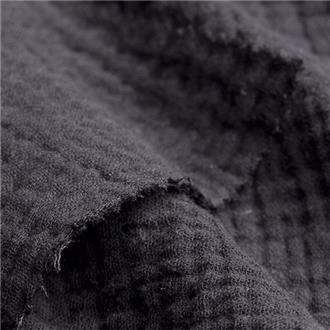 Double layer cotton mull in black with longitudinal crepe structure, soft and with draping properties . 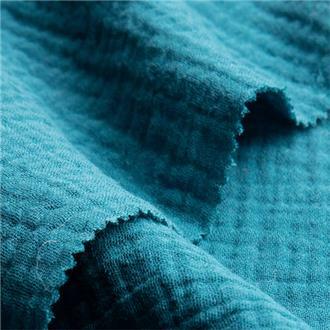 A great material for dresses, skirts, wide tops and pants or for interior design.